It is with great excitement that we can officially announce that our Japan Powder Camps for 2018 are now live and ready to book! What makes this announcement even more special is that we will be returning back to our original resort of Furano which is where it all began over 10 years ago. This amazing resort in Hokkaido offers a truly magical experience. Furano is slightly less known than our previous course location of Niseko. 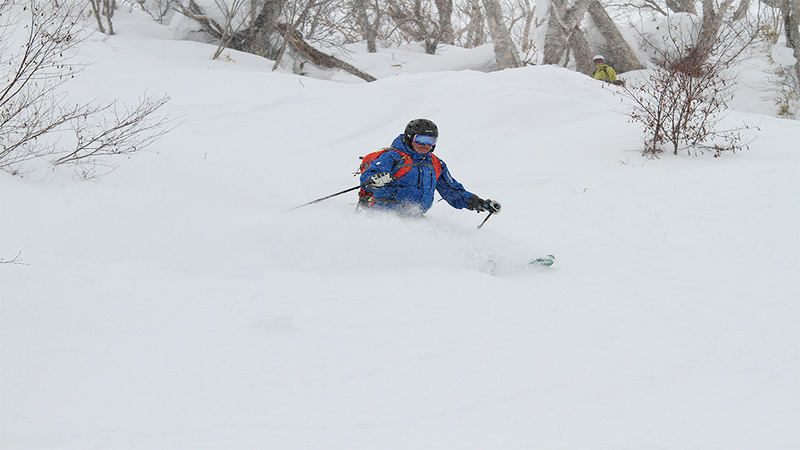 It delivers a very authentic feel with much quieter slopes and a phenomenal snowfall record. 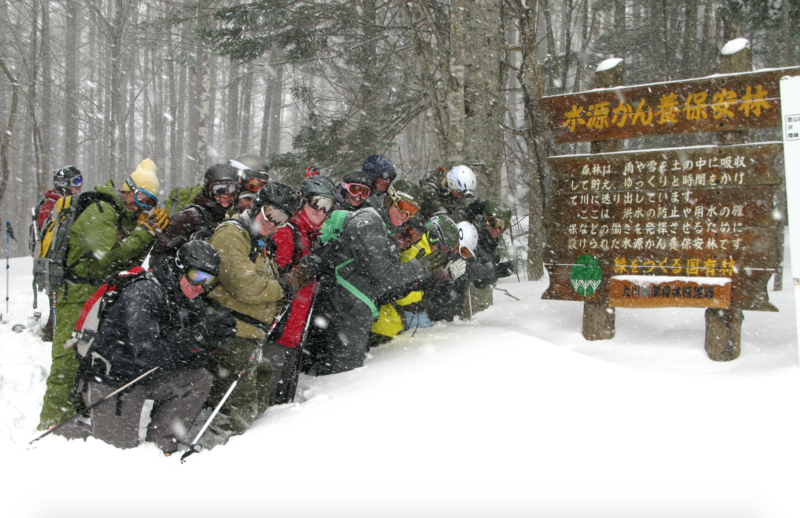 The first Warren Smith Ski Academy Japan Powder Camp group back in 2009 at the bottom of the sacred Trees in Furano. 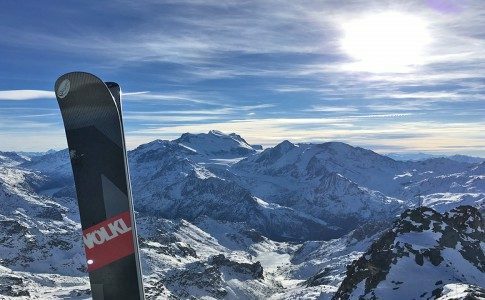 The available terrain that the mountain boasts is every skier’s dream. 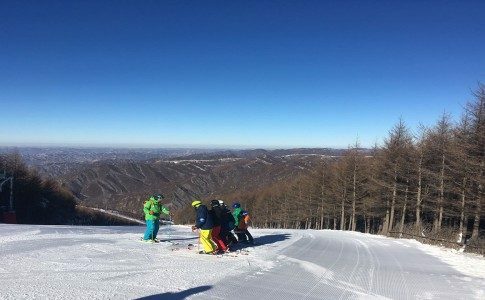 By following the lead of other resorts in Japan, Furano recently developed it’s own ‘gate’ system allowing skiers to access previously un-skiable off-piste terrain. 5 new gates have been placed in the area including one that provides access to what previous course members nick-named the ‘Sacred Trees’. This top to bottom decent delivers an experience that will live long in the memory. Skiing through the perfectly spaced Silver birch tree’s with gradients to satisfy everyone, you are left with no doubt that you are somewhere truly special. 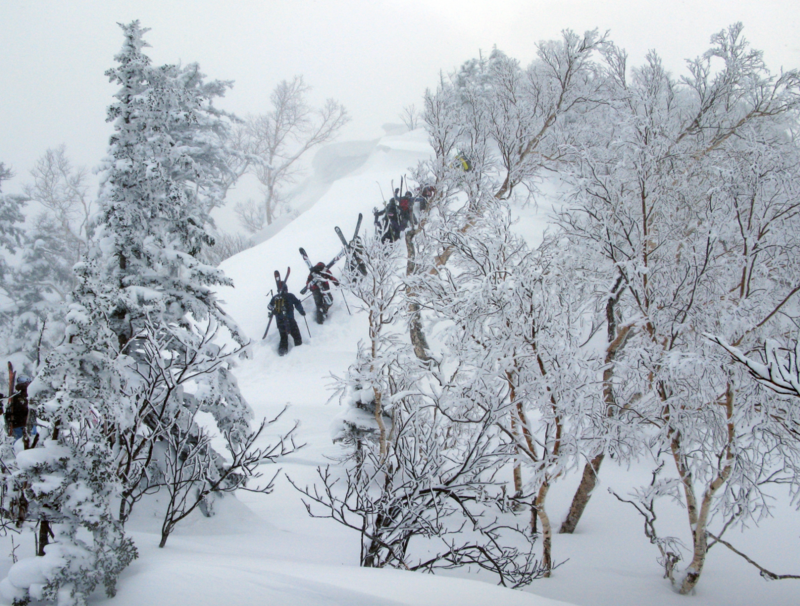 To get a taste of what Furano has to offer, check out our video blog from back in 2010 here. 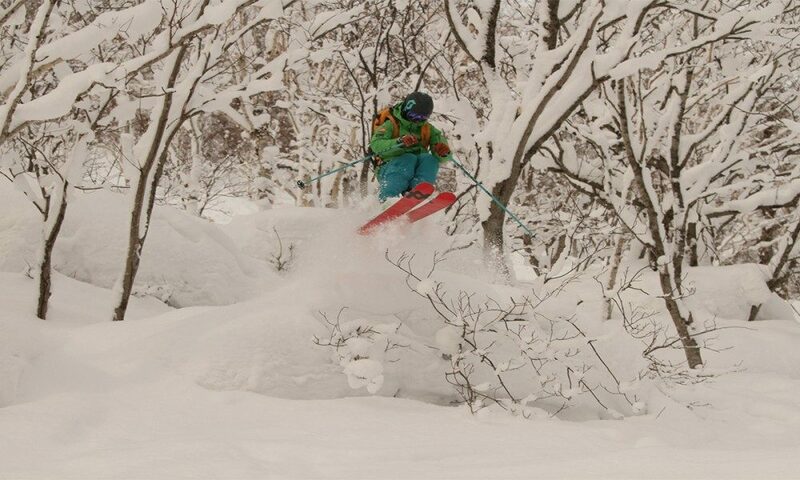 You can also view our entire Japan powder camp YouTube library here. 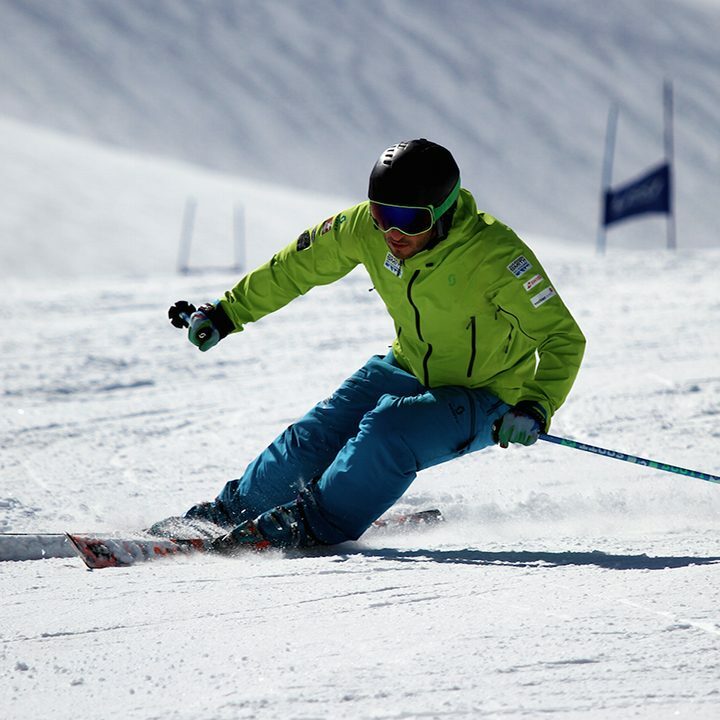 The Powder Camp will follow the same format as previous trips with 8 days of skiing in total. 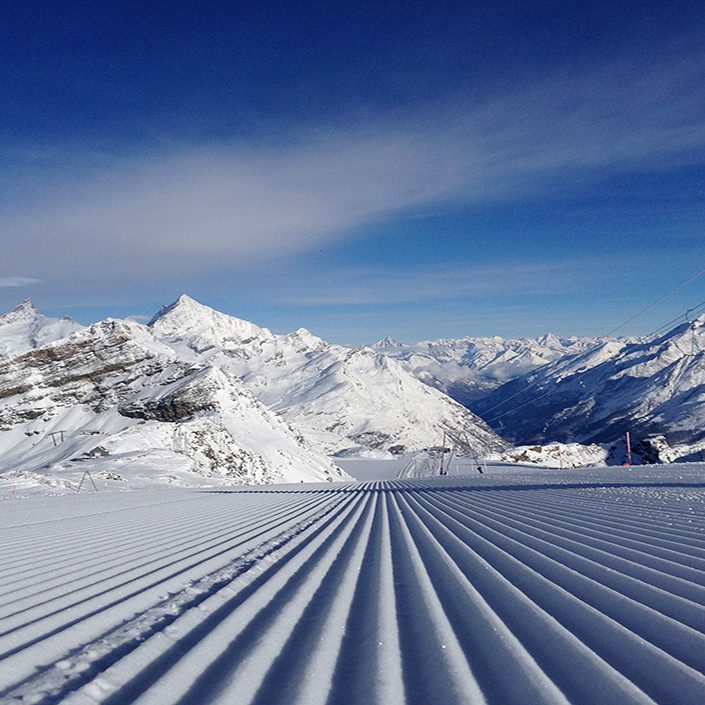 Day 1 will begin with a Free-ski day allowing you to find your legs and explore the new surroundings. 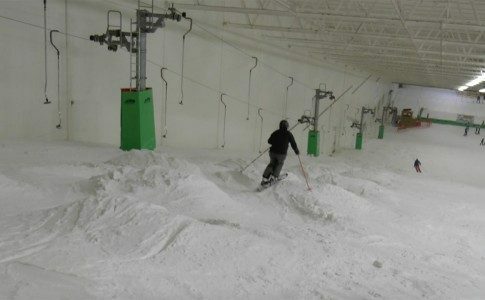 5 days of consecutive powder specific coaching from the Academy team will then follow. 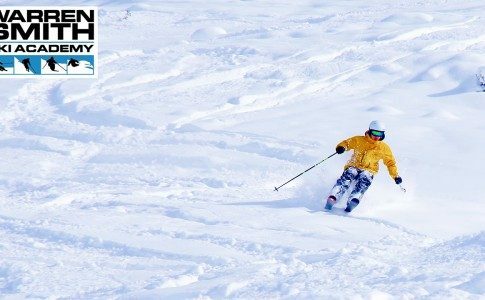 You will be guided round the best terrain and have your technique adapted to suit the powder snow. 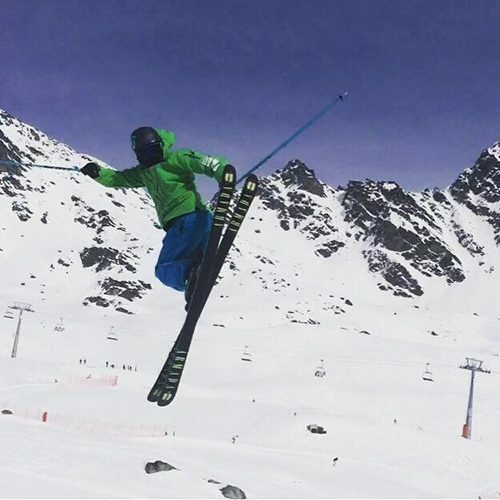 Two Freeskiing days will then complete the camp allowing you to put everything into practice with more confidence. 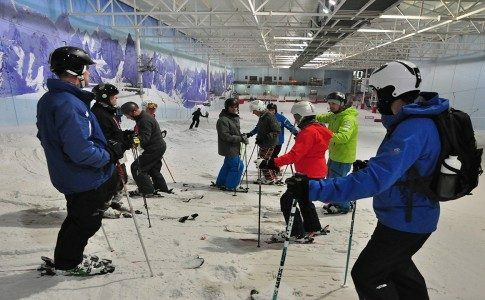 Full details on the trip can be found on the Academy website here and bookings for the course with full travel package can be made through our fantastic travel partners at Ski Safari. This course will sell out quickly. Do not hesitate to secure your spot for what will be another legendary camp in the deep snow capital of the world!